The 4th of July has the notorious distinction of being one of the deadliest days of the year for car accidents. The 4th of July is marked with celebrations, parties, and fun. It gets even merrier when the 4th of July falls on a weekend like it did this year. Pool parties, cookouts, sparklers, patriotic music, and cheer make it the high point of the summer season. Unfortunately, the 4th of July also has a notorious distinction of being one of the deadliest days of the year for car accidents. 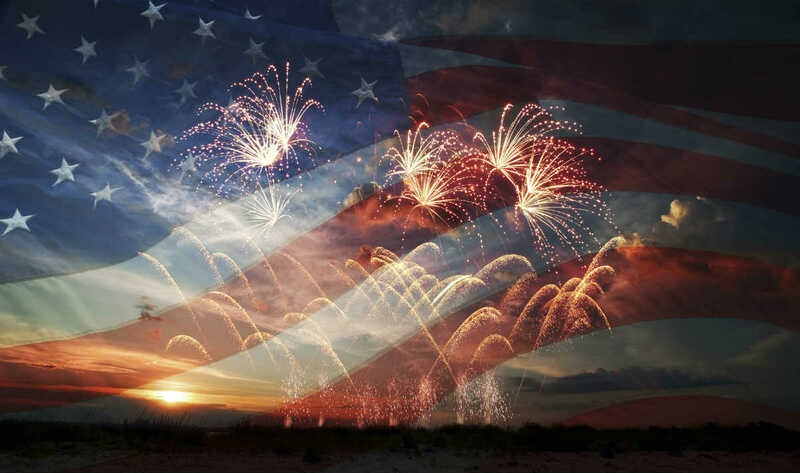 According to the National Highway Traffic Safety Administration (NHTSA), holiday weekends are always the deadliest and July 4th is the worst of them all. Accident and fatality data compiled by NHTSA on a three-day 4th of July weekend shows that there were almost 500 accident-related fatalities across the U.S. 4th of July weekends are deadlier than New Year’s weekend, when nearly 420 accidents were reported over a 4-day period. The 4th of July weekend is the most dangerous time to drive on Missouri roads. Our St. Louis car crash lawyer shares some tips to stay safe during this year’s Independence Day celebrations. Always wear a seatbelt and keep your children properly strapped in their safety seats. A majority of accidents occur at night time and on two-lane roads. Avoid night time travel as much as possible. We all know how important it is to follow traffic rules when driving, but it becomes particularly important on holidays when there is an increase in traff. Even small errors such as rushing to beat a yellow light or running a stop sign can be the perfect recipe for an accident. Watch out for pedestrians and even animals on the road. People often leave their cars to enjoy fireworks. Pets tend to get scared of the fireworks and run in different directions. Be vigilant about the presence of any pedestrians or pets on the road. Prevention is the only cure to a car accident. If you happen to get into a 4th of July weekend accident, your first step should be to seek immediate medical treatment for any injuries. Even if your injuries seem minor, see a doctor as it is possible that certain symptoms will present after a few hours or even days. Talk with a St. Louis car crash lawyer from The Hoffmann Law Firm, L.L.C. We will help you claim the rightful damages from the at-fault driver. Call us at (314) 361-4242.